These conferences are for students studying Philosophy in Years 11 and 12. They will also serve as introductions to Philosophy for students in Year 10. 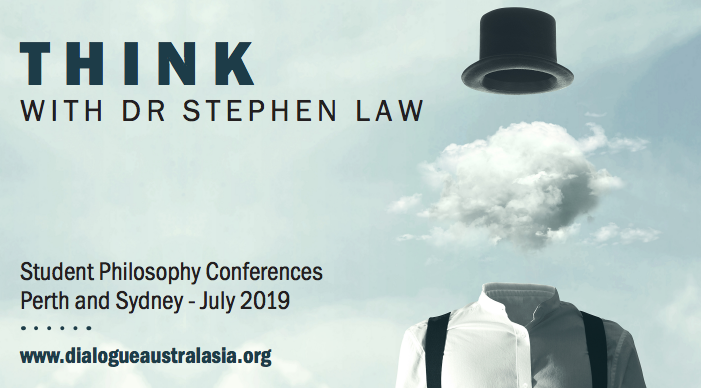 A rare opportunity to work with English philosopher, Stephen Law. 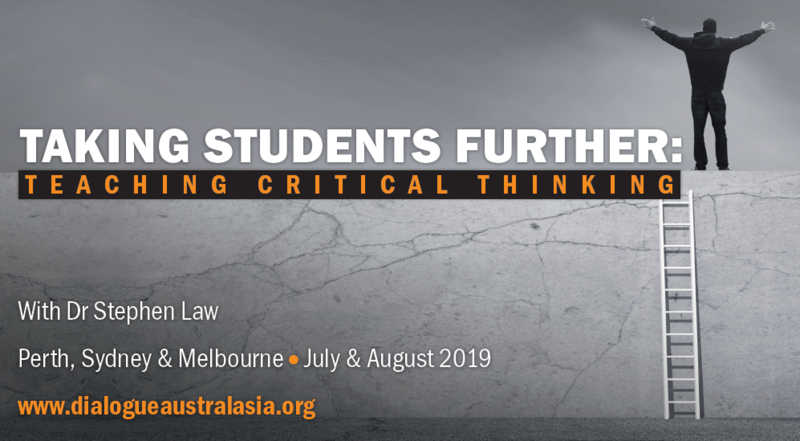 In these practical workshops, Stephen will be sharing his ideas on teaching Critical Thinking in the secondary curriculum. 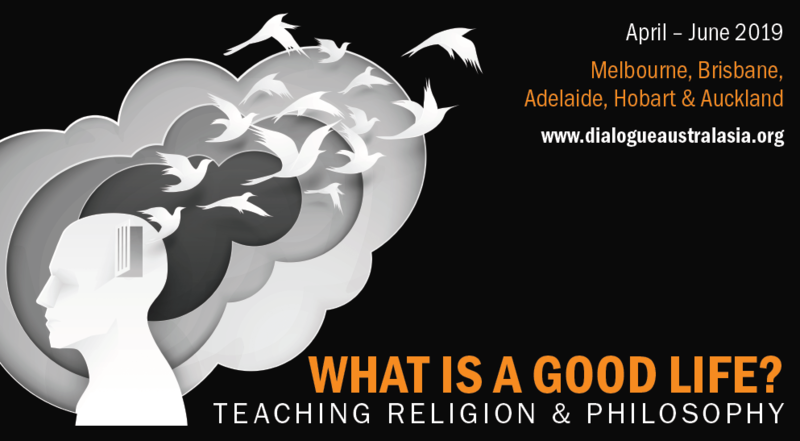 A valuable workshop for Religious Studies, Philosophy and Theory of Knowledge teachers – and anyone looking for opportunities to teach Critical Thinking in their subject area.